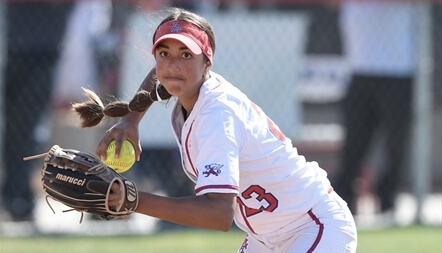 Ali Belarde is one of the top defensive infielders in the 2020 class and is headed to the Pac-12 to play for the Utah Utes. Today we feature players No. 40 to 31 and include standout talent from states like California, Florida, Georgia, Illinois, Maryland, Michigan, Ohio and Texas. To see the complete schedule of which lists will be released on what days, click HERE. If you missed the previous rankings, you can click on these links: 100-91, 90-81, 80-71, 70-61, 60-51 and 50-41.